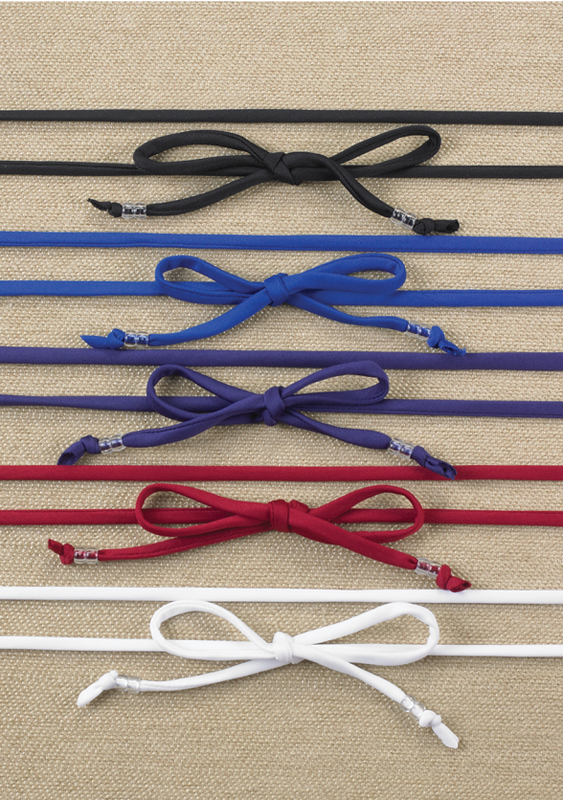 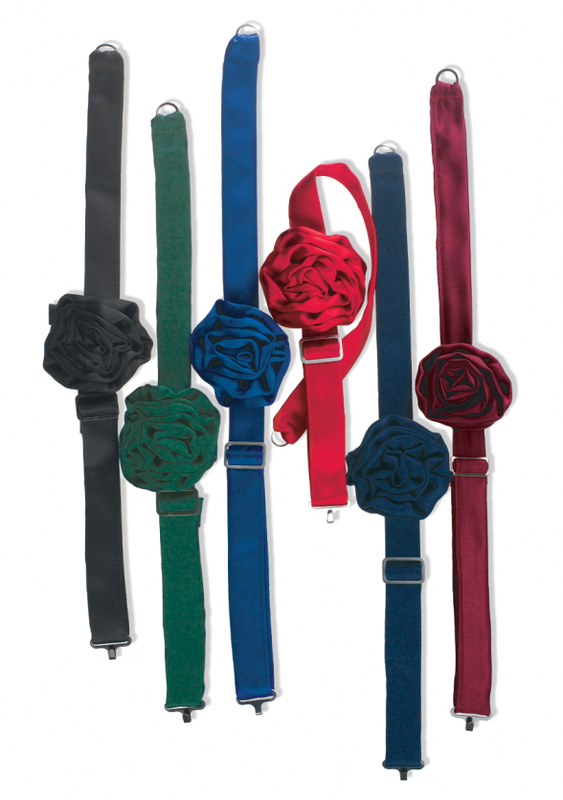 The right accessory can dress up even the simplest of concert outfits. 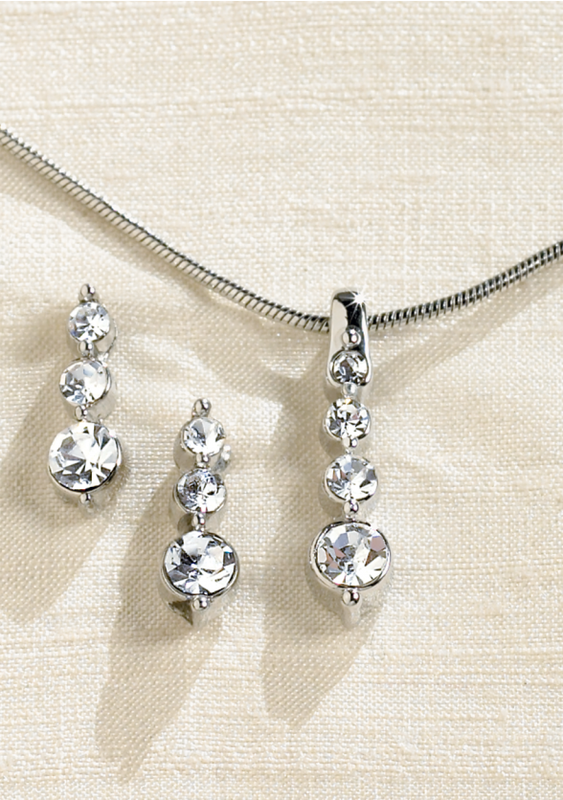 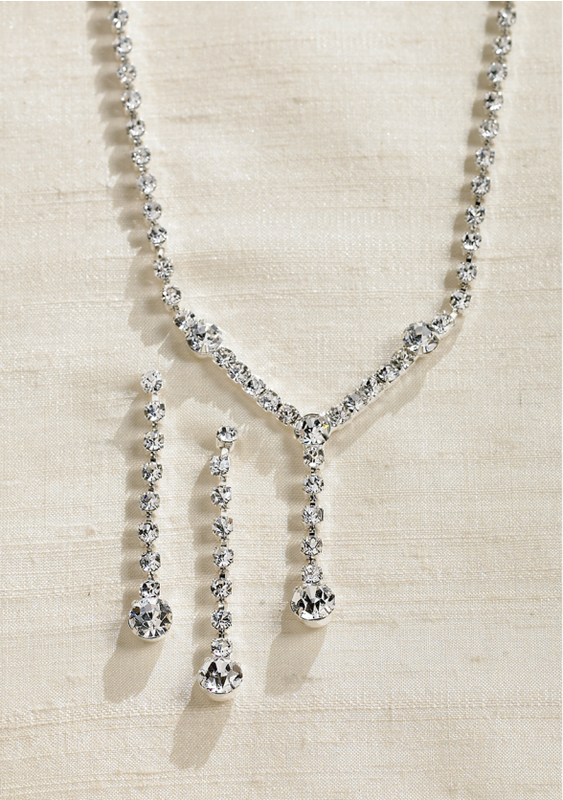 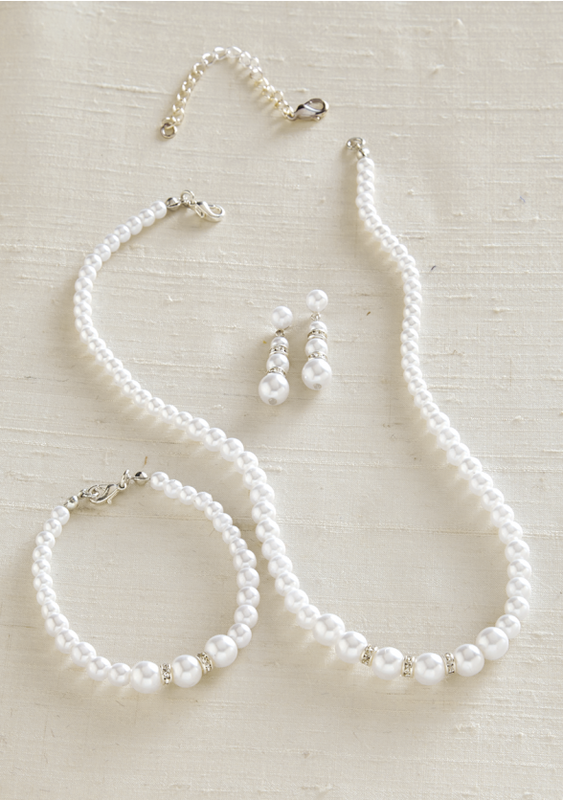 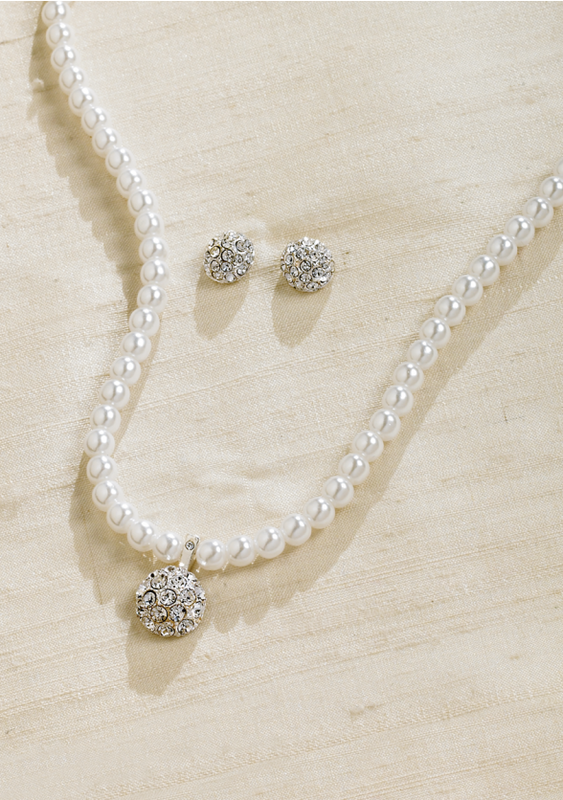 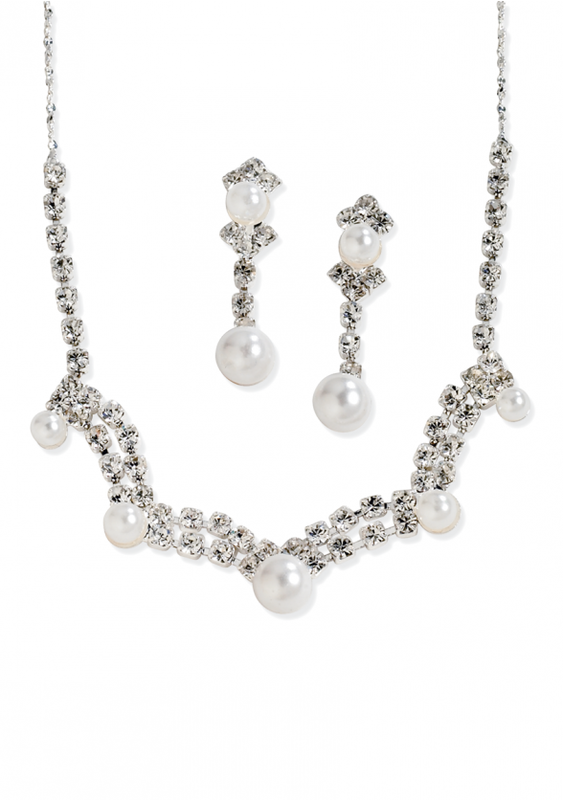 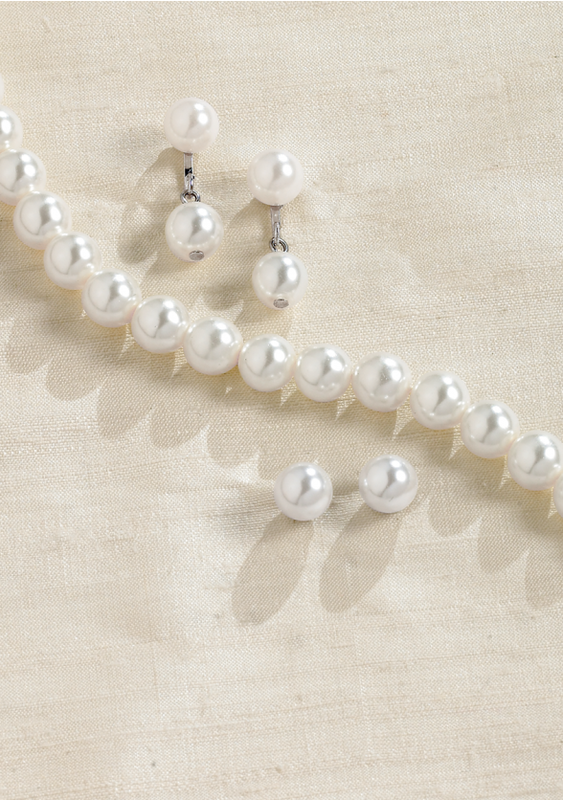 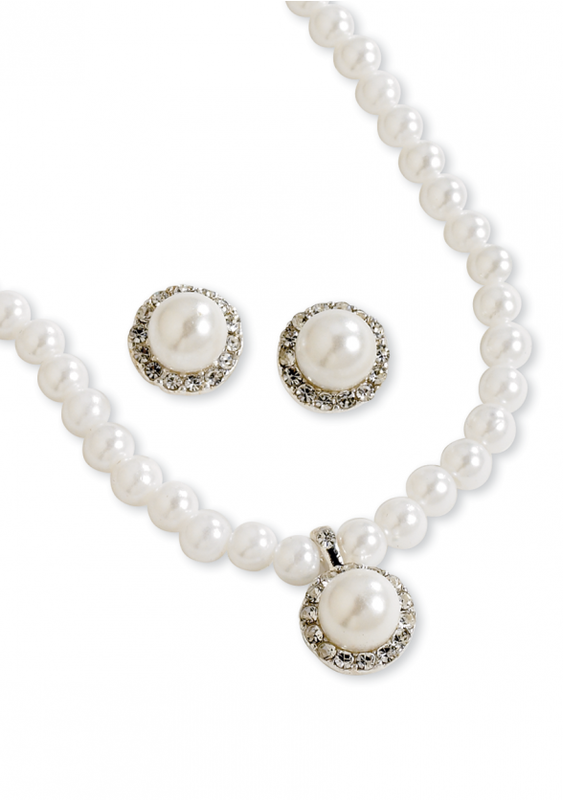 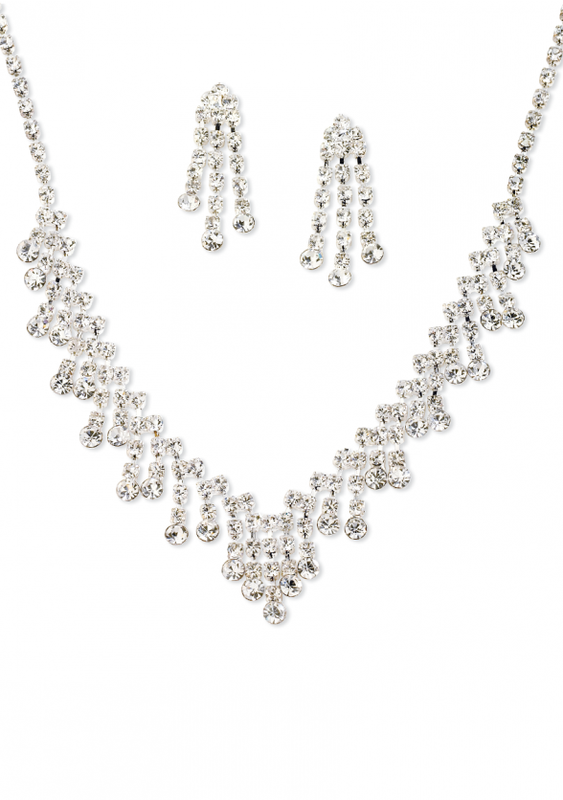 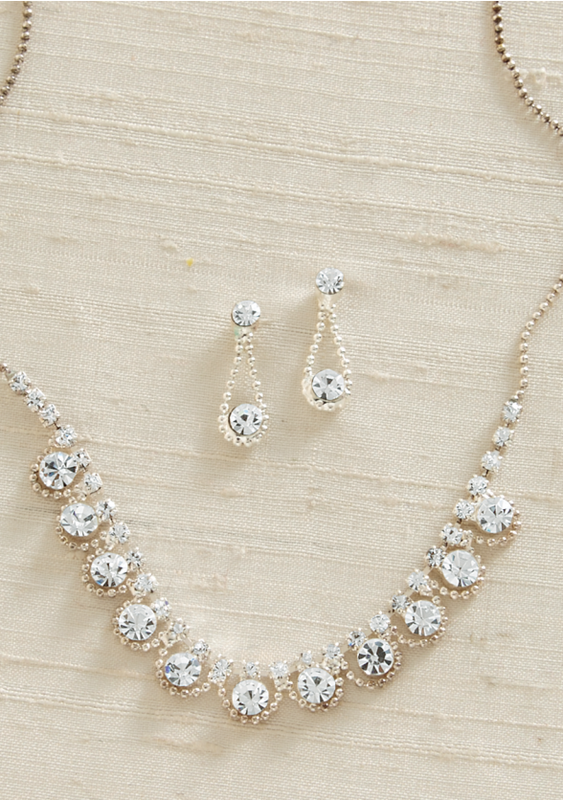 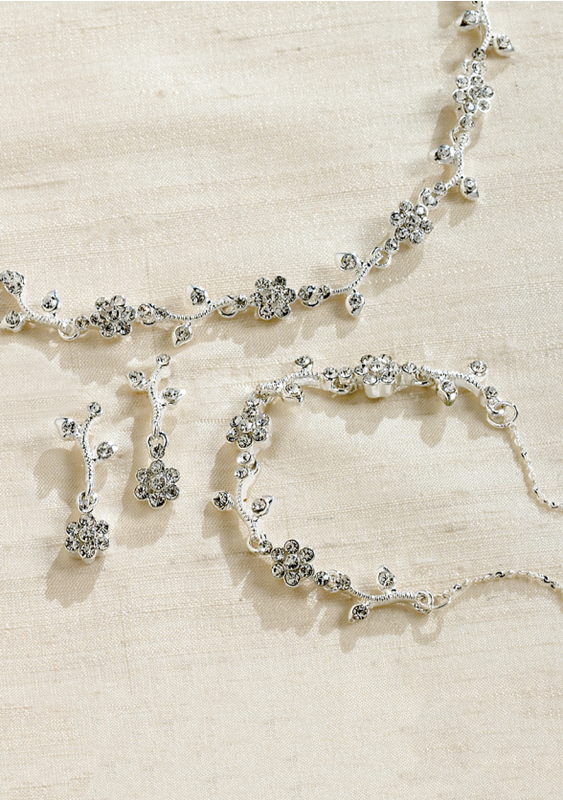 Our affordable pearl, rhinestone, and Austrian Crystal necklace sets are group favorites. 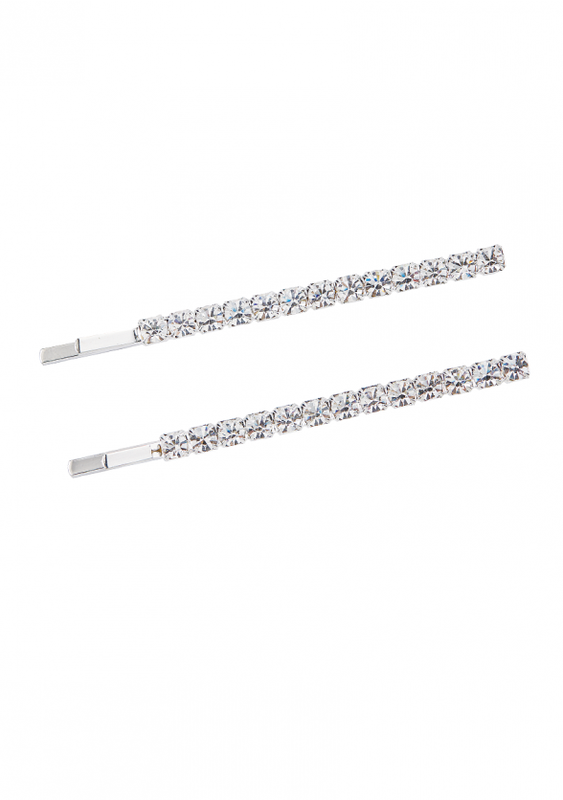 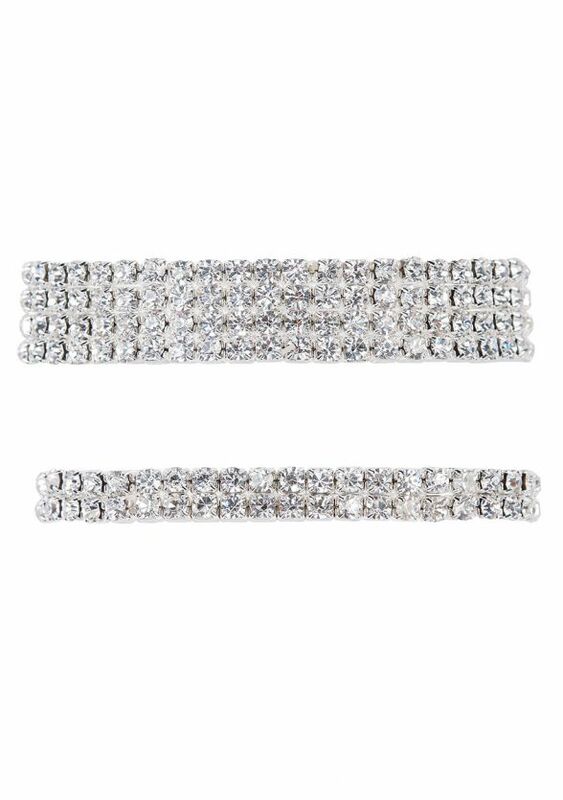 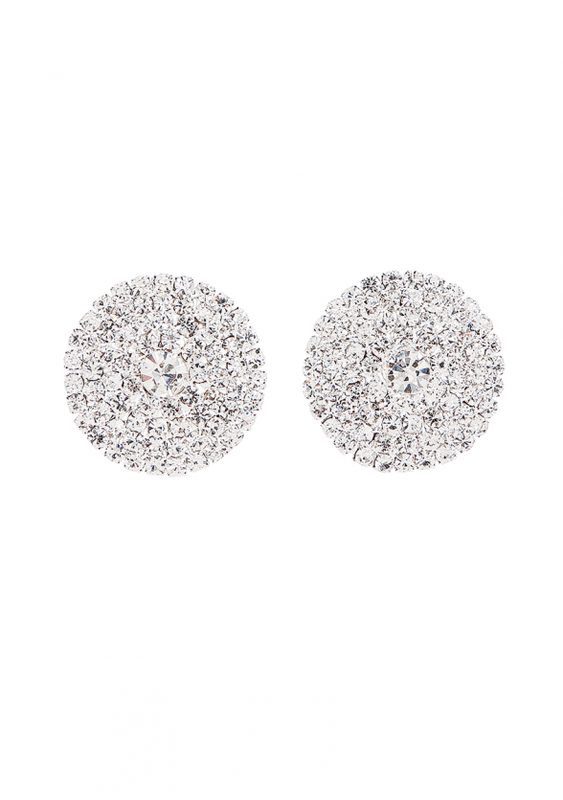 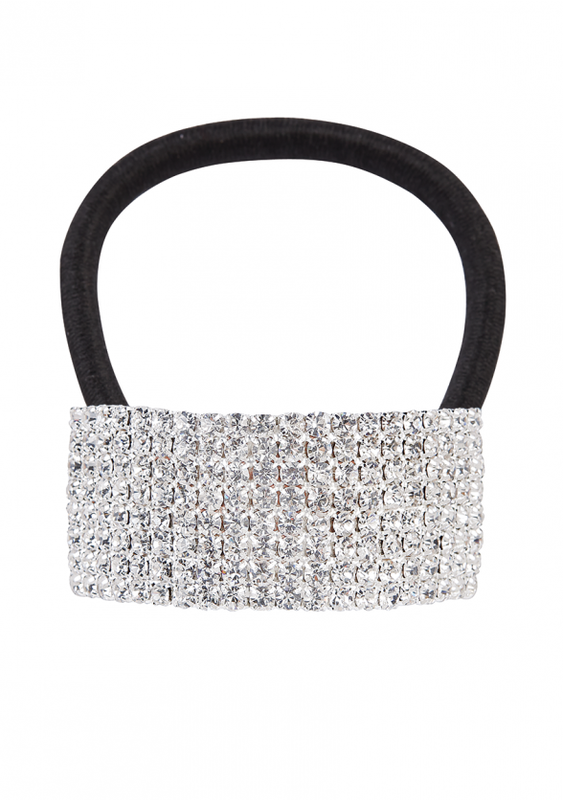 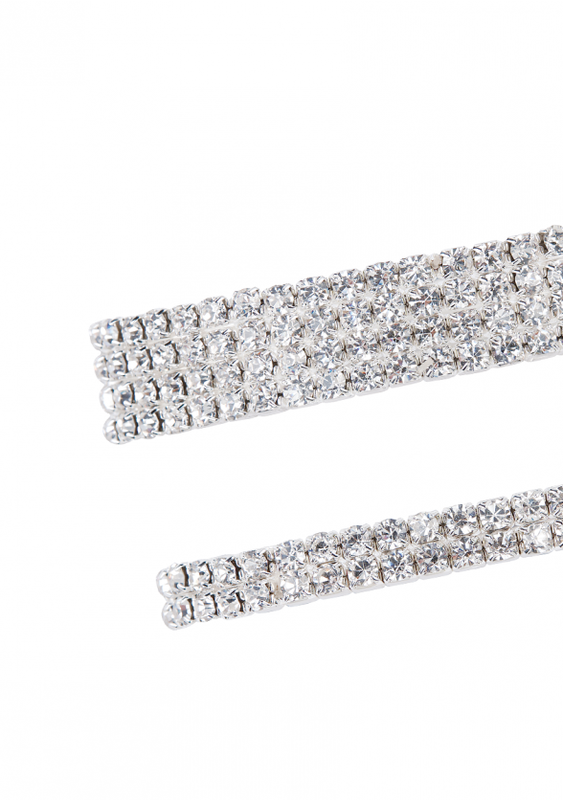 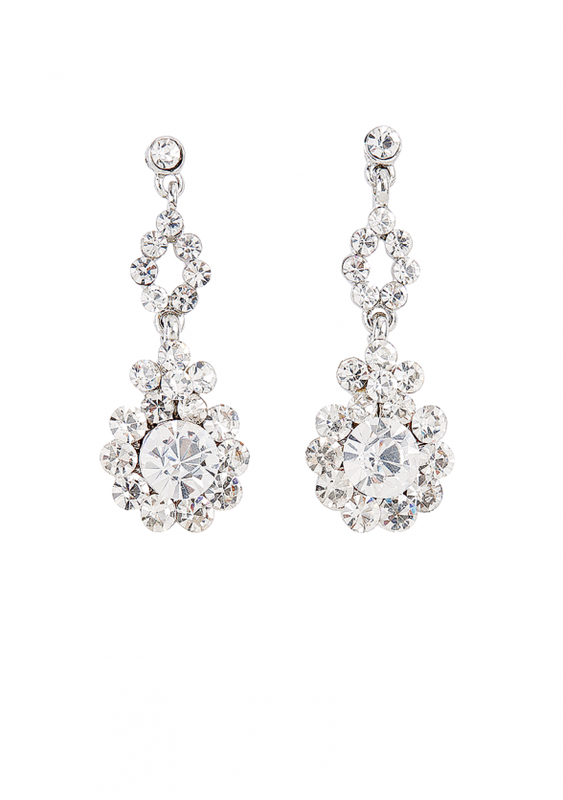 The rhinestone hair accessories add that hint of sparkle that dazzles on stage. 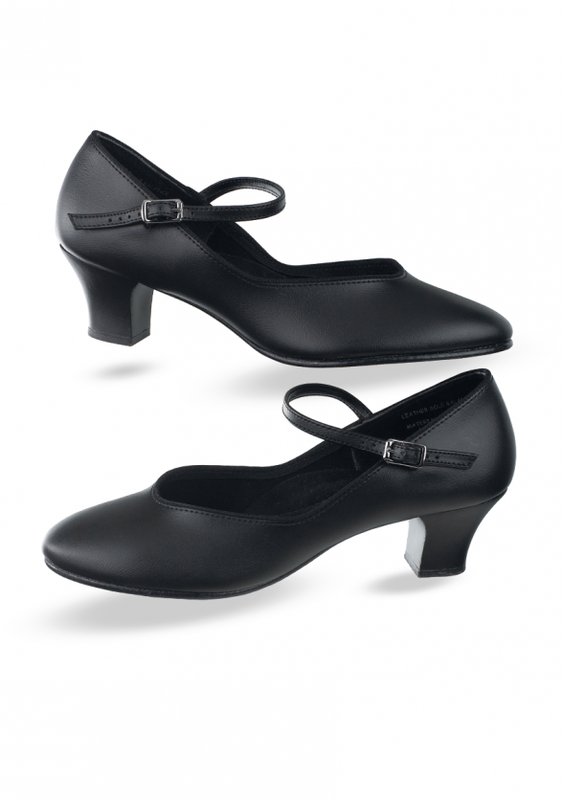 Don't forget your character shoes! 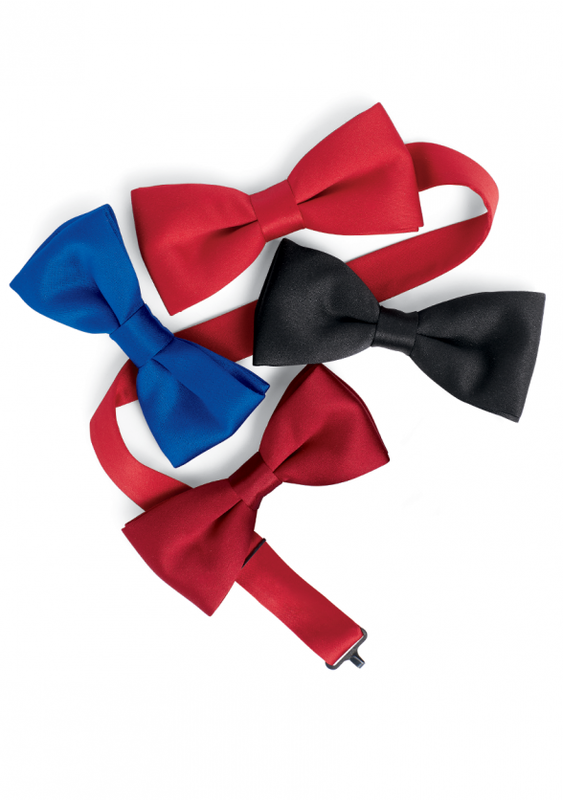 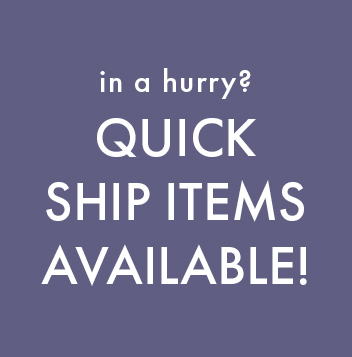 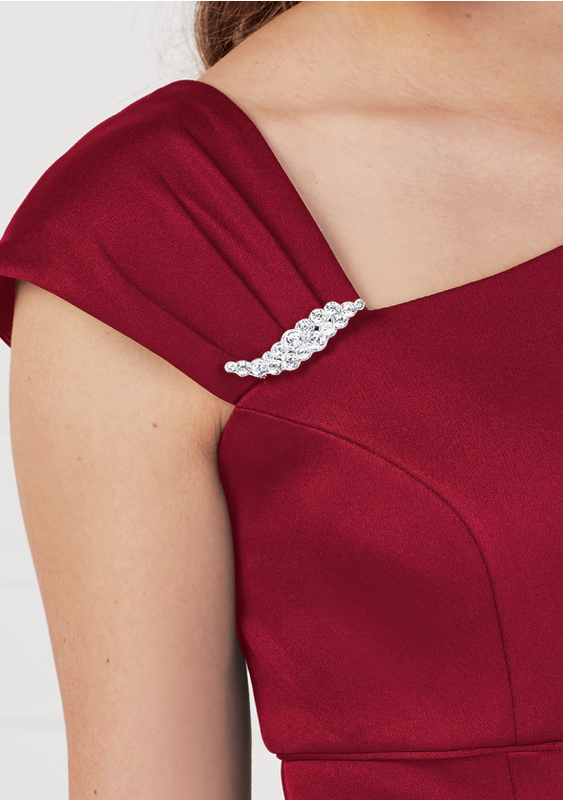 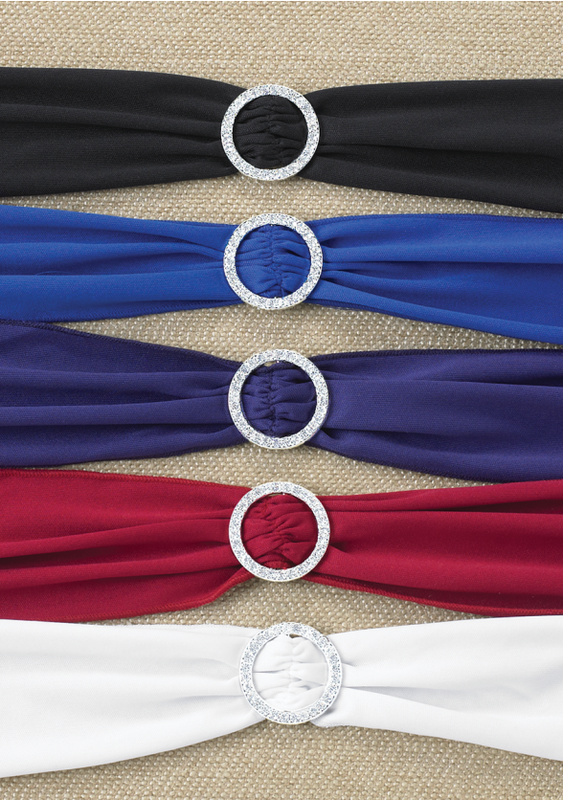 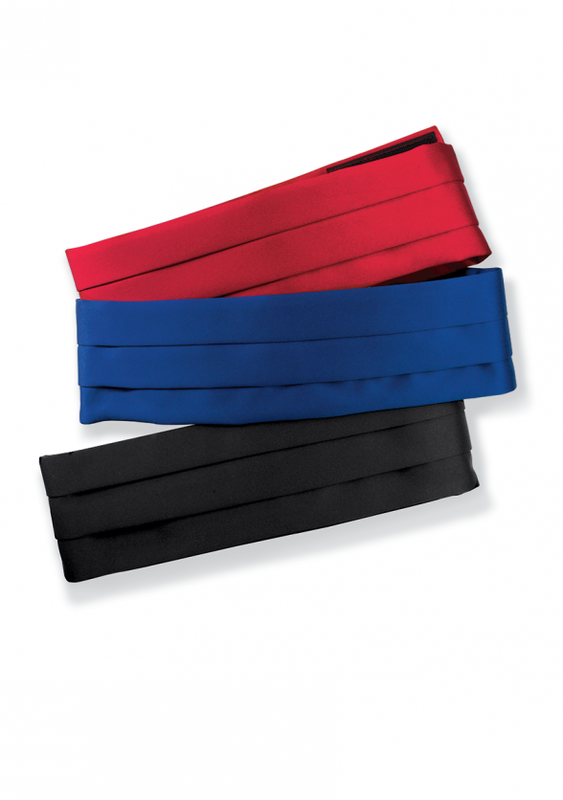 They are the finishing touches to your concert costume as you performers gracefully walk across the stage.